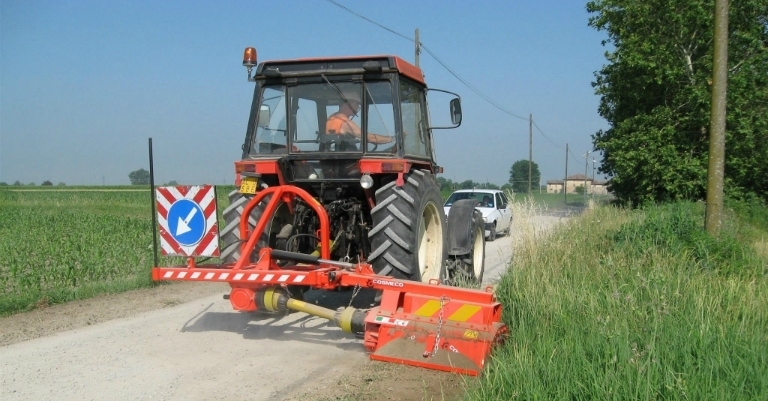 Supply agricoltural adn horticultural machinery - Page 1 | COSMECO S.r.l. Thanks to our many years of experience in the field, Cosmeco is able to meet the needs of different types of customers. 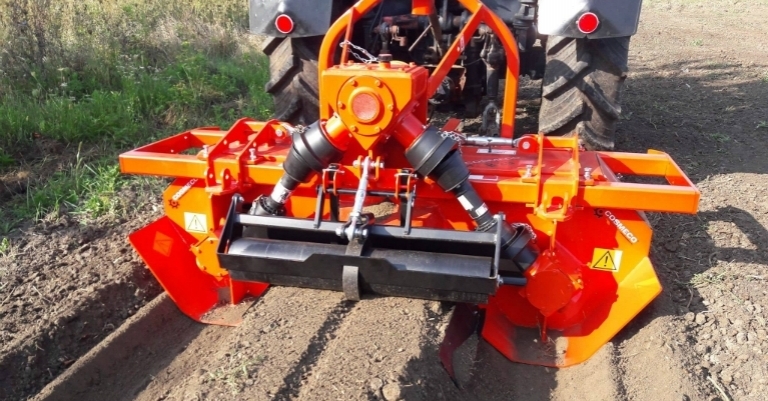 In fact our agricultural machines are designed, among others, for the horticulture, nursery and forestry sectors, but of course, without neglecting the earth-moving area. Whichever shall be your requirement, Cosmeco will comply with it.